Man, you guys, MY HEART just about BURST out of my chest reading each and every of your comments on my last post. Thank you from the bottom of my heart for going out of your way to offer me encouragement and affirm that I’ve found my people here. It does my heart good to be surrounded by such a lovely group of ladies who are not only kind people but are as inspired as I am by the unique and authentic ways others create a home. Just a reminder that tomorrow we will be kicking off the The Love Your Home Challenge! Yahoo! Every Sunday for the next few weeks, I’ll post seven simple challenges you can take part in during the week. It’s going to be fun to focus in on some doable projects. I’m thrilled that so many of you have shared that you are planning on participating, so it will be fun to share photos of whatever challenge we complete over on Instagram (use the hashtag #loveyourhomechallenge) or on Home Love Stories (it is free to join and you don’t need a blog to be able to create posts! Just come share your home or projects with fellow home lovers and we will be there to cheer you on!). The goal for The Love Your Home Challenge is to have fun and feel accomplished as we make our home a bit tidier, prettier and more meaningful to us and our family. 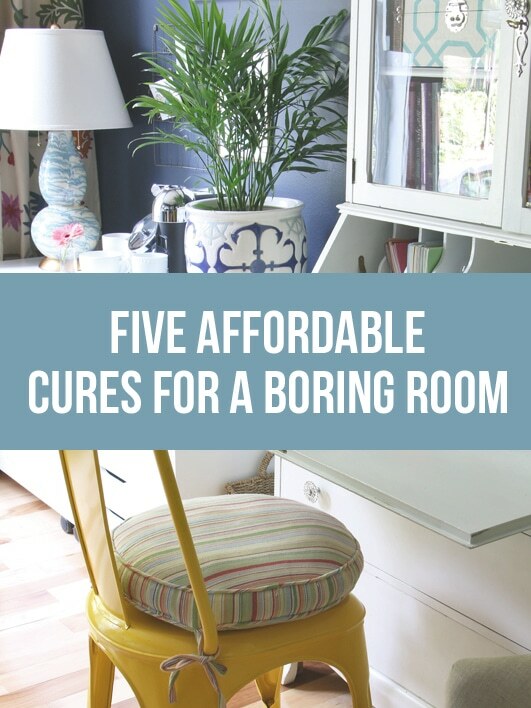 Meanwhile, if you are in the mood for a little decorating inspiration right now, this post has links to four home decorating articles I wrote this month over at eBay (see below)! Enjoy! I’ll see you back here Sunday! 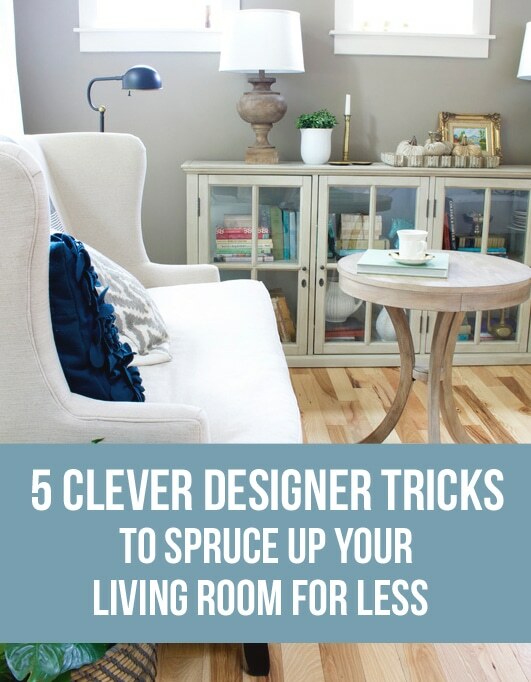 If you ask any interior designer or design enthusiast for ideas about how to decorate a home, you’ll likely find enough opinions to make your head spin. Some ideas you might like, some you won’t, some will leave you scratching your head. Everyone has their own style and way of approaching design, but not everyone will understand your preferences and how you want to live in your home. You have to seek out ideas that resonate with you and apply them in your own way. As you might know, I see design as a process of discovering what you love and embracing what inspires you in whatever season you are in. 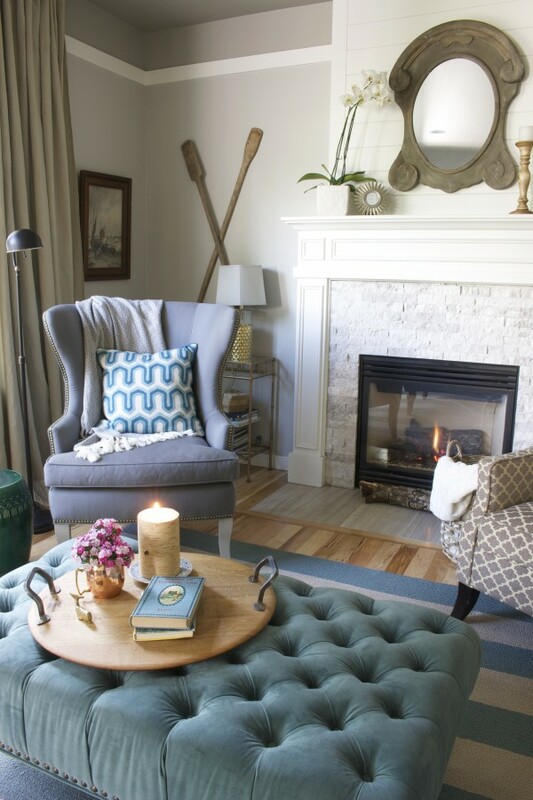 Since I’ve studied design principles and my own home preferences for decades I feel like I have a good sense of the look I like and I know what has worked for me. But I’m still always evolving in being ME and learning how to embrace my own style. There isn’t only one way to decorate a home. Even if you don’t feel like you have a strong opinion on design yet (or decorating just isn’t your thing) you still might have a sense of what you like when you see it. 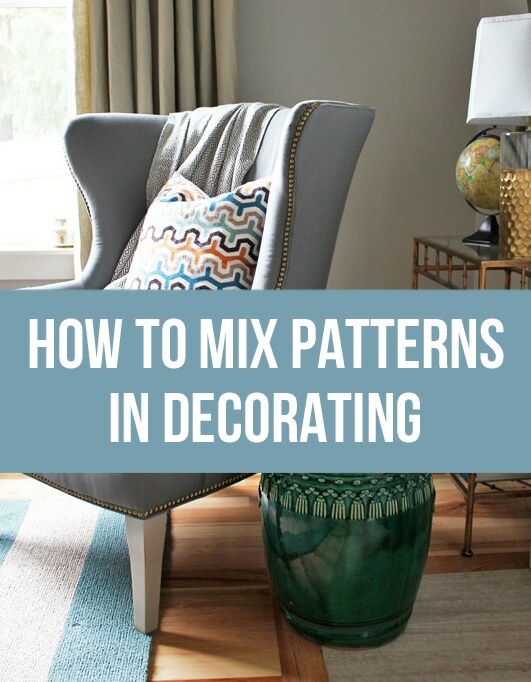 You know what will feel comfortable to you, you are drawn to colors and textures that appeal to you, and your heart might even perk up when you see a pattern or a style that inspires you. Your home should be personal and reflect the people who live there, so what you surround yourself with really matters! 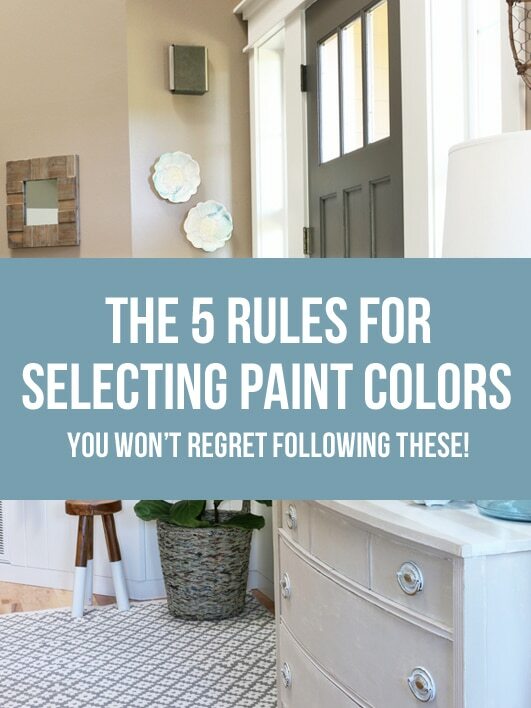 I wasn’t sure if I should feel sad, or just laugh at the irony of her words but a recent Amazon reviewer of my coffee table book The Inspired Room shared that she didn’t like my color palette, didn’t like how we arranged our chairs in the kitchen, and basically said I decorated my house all wrong, in her opinion. She concluded her lengthy commentary by implying that bloggers shouldn’t share their homes or decorating ideas because that is like the blind leading the blind. Sadly, I think she misunderstood the point of the book (and blogging for that matter) and missed the whole philosophy behind it. I don’t believe that the only acceptable way to decorate is to do it my way. Certainly not! I am willing to open my home not because it is a perfectly designed space (it isn’t! 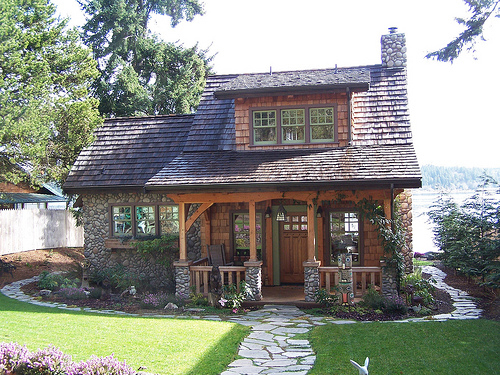 ), but so I can share attainable ideas that have worked for me in my home. My hope is that you’ll feel inspired to embrace what YOU love and feel more confident and excited about using what you have. I think when you are encouraged to be true to who you are, you’ll start to love where you live, too. I’m well aware my imperfect home or decorating advice will never grace the cover of Architectural Digest. Amen and bless. I’m more than OK with that, though, because somehow in spite of my limitations and its imperfections, it still nurtures our family and is a place we love to come home to. And isn’t that what really matters? After nine years of sharing the significance of embracing authenticity at home, I am convinced we still need this message. Maybe now more than ever! 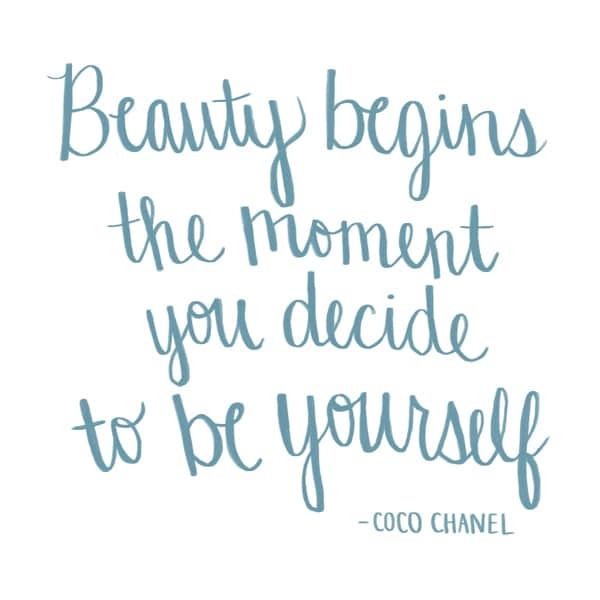 How do you try to embrace authenticity in your style?